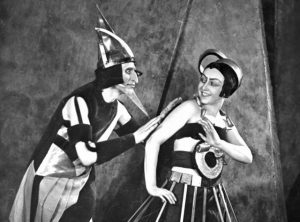 Galya Chikiss plays live soundtrack for “Aelita: Queen of Mars” by Jakov Protozanov (1924) | PANDA Theater e.V. 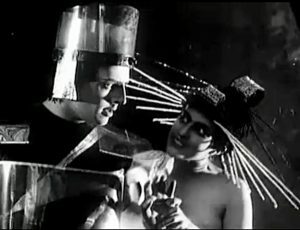 Masterpiece of early cinematograph, first Soviet avant sci-fi movie “Aelita: Queen of Mars” directed by Jakov Protozanov in 1924. Based on Alexei Tolstoy’s novel of the same name. Nikolai Tseretelli and Valentina Kuindzhi were cast in leading roles. Though the main focus of the story is the daily lives of a small group of people during the post-war Soviet Union, the enduring importance of the film comes from its early science fiction elements. It primarily tells of a young man, Los (Russian: Лось, literally Moose), traveling to Mars in a rocket ship, where he leads a popular uprising against the ruling group of Elders, with the support of Queen Aelita who has fallen in love with him after watching him through a telescope. In its performances in the cinemas in Leningrad, Dmitri Shostakovich played on the piano the music he provided for the film. 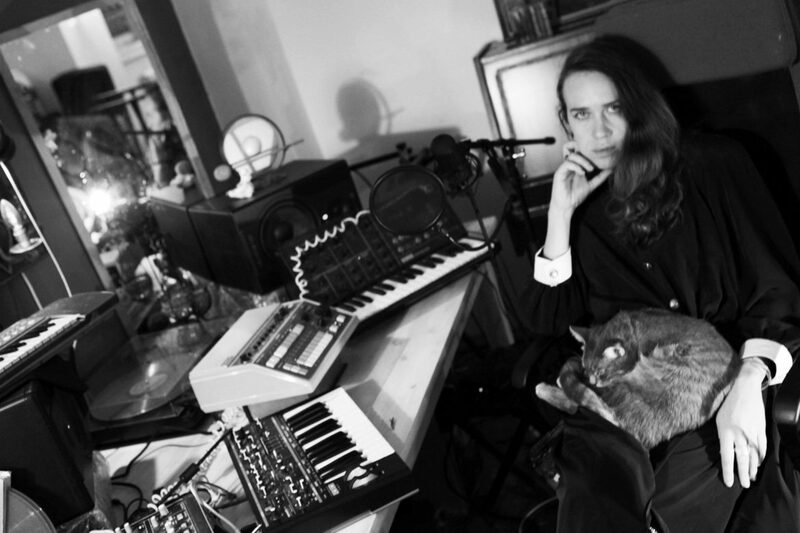 In PANDA singer, composer, pianist and electronic musician Galya Chikiss will create new electroacoustic soundtrack for this masterwork.